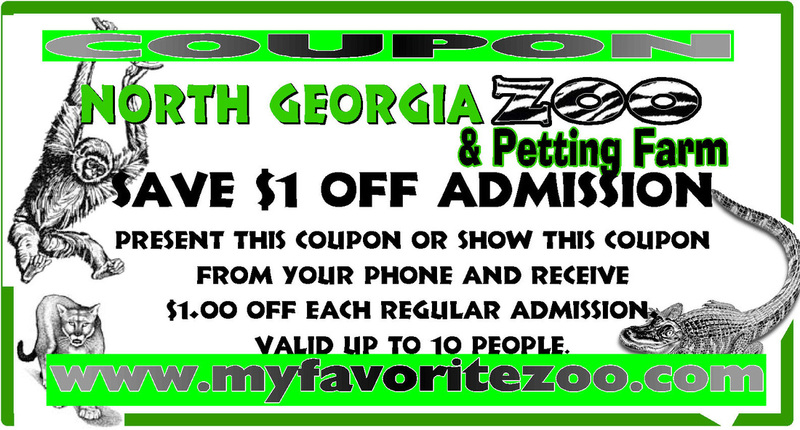 $1 off each Zoo Admission. Valid up to 10 People. receive $1.00 off each regular admission.